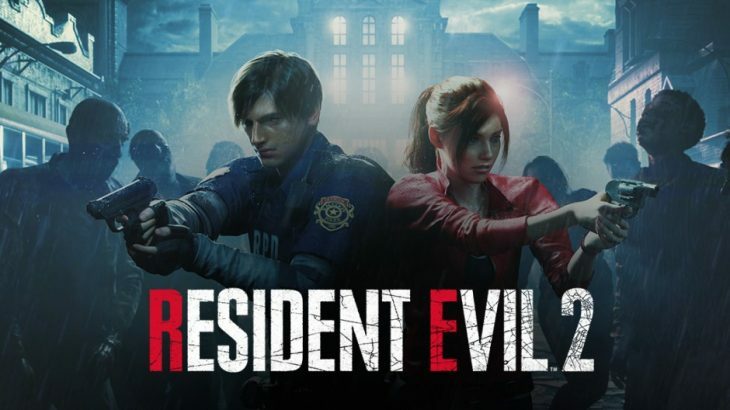 Resident Evil 2 Remake has topped the physical, digital, and combined EMEAA charts. Capcom’s latest title has proven to be incredibly popular with both fans of the series and those new to it. According to the ISFE (Interactive Software Federation of Europe), the game has debuted in top positions for all three charts. These charts don’t take into account the release of Kingdom Hearts 3 since they relate to the week ending on the 27th of January 2019. Next week it is expected that Kingdom Hearts 3 will completely change the way the charts appear now. In the physical and combined charts Resident Evil 2 Remake managed to beat FIFA 19 to the top position, resulting in FIFA 19 staying in second place. Call of Duty: Black Ops 4 rose to third from fifth place last week, but was still unable to compete with Resident Evil 2 Remake. Even New Super Mario Bros U Deluxe was pushed from first position last week, down to fifth this week, while Grand Theft Auto 5 sits unmoving in fourth. In the digital charts a different story unfolded. While Resident Evil 2 Remake still tops the chart, it had to fight off competition in the form of Grand Theft Auto 5, still selling well over 5 years after launching. Battlefleet Gothic: Armada 2 came close but was also beaten by Resident Evil 2 Remake, meaning it sits in third place in the digital chart currently. Battlefleet Gothic: Armada 2 didn’t sell well enough at retail to even appear in the top 50 of the combined chart, while Resident Evil 2 Remake sold enough digital copies alone to make it to seventh place in the same chart. Discounts on various stores see Battlefield 1, Steep, Battlefield 4, EA Sports UFC 2, and Monster Hunter World all rise to the top ten in the digital-only chart. The top 10 best-selling games, across physical and digital sales combined, in EMEAA for the week ending the 27th of January 2019 are as follows.